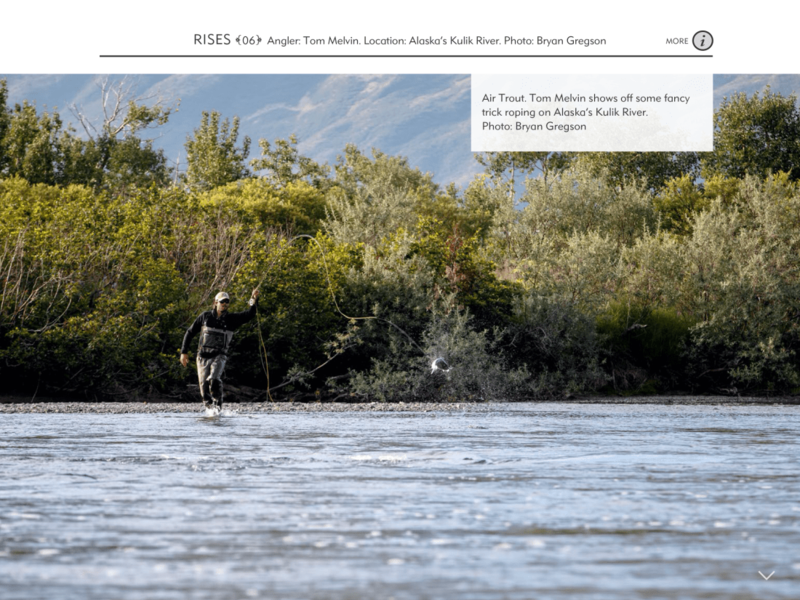 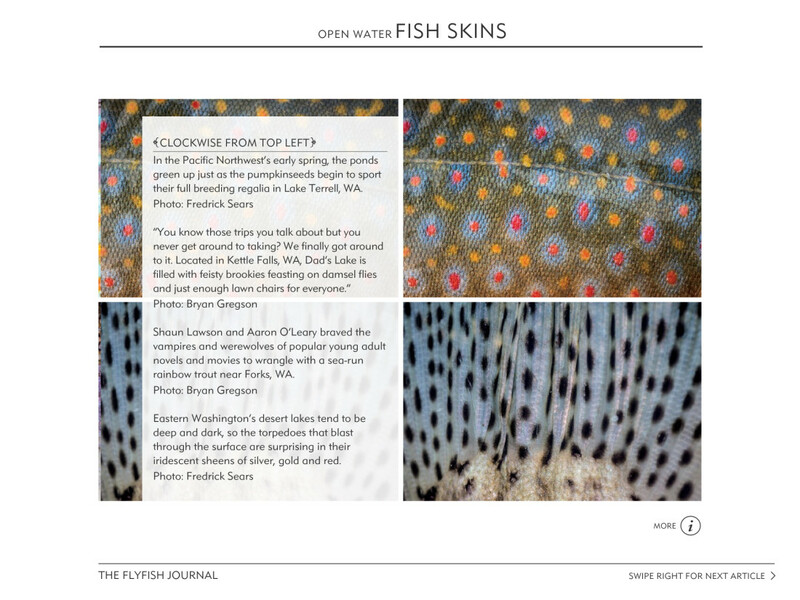 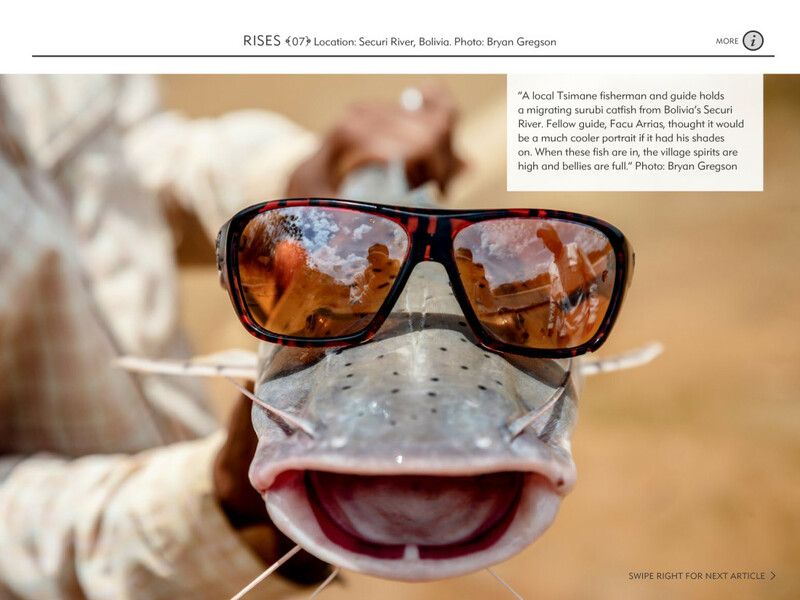 The new issue of The FlyFish Journal is hot off the press. 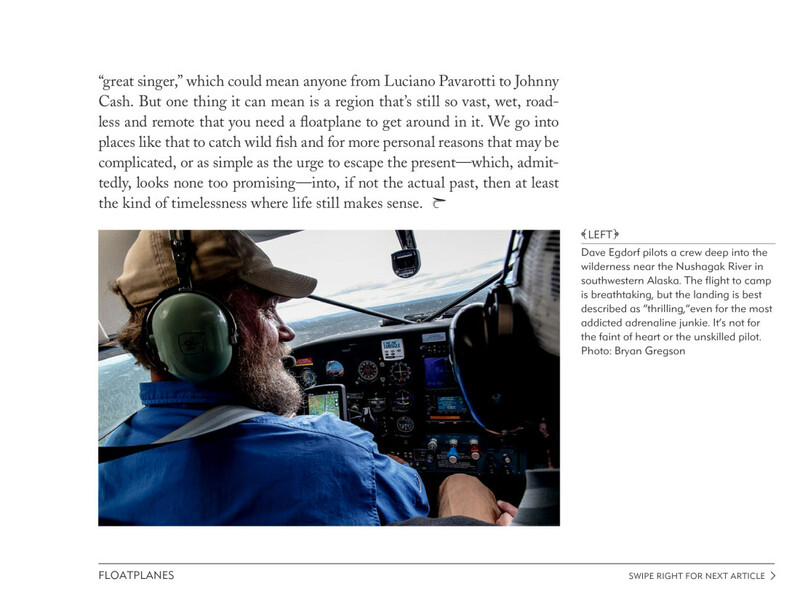 Its always an honor when one of my images accompanies the work of superb writers. 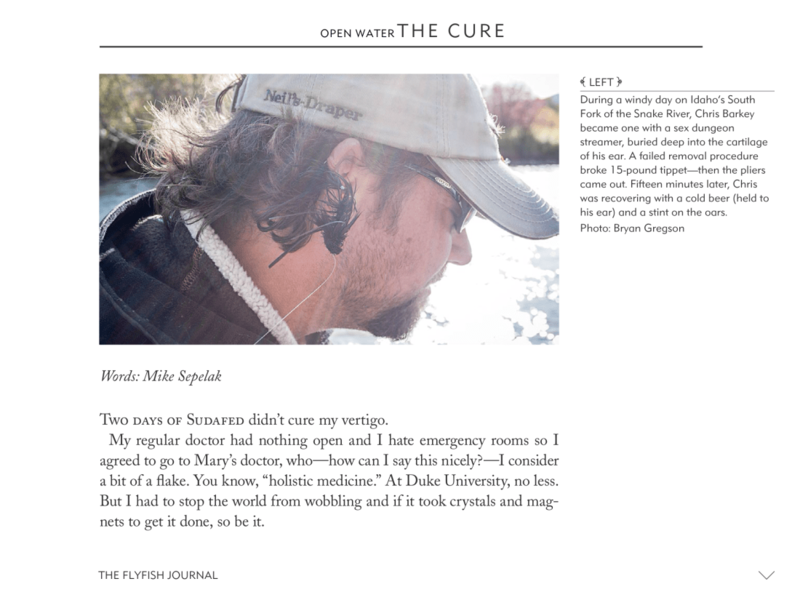 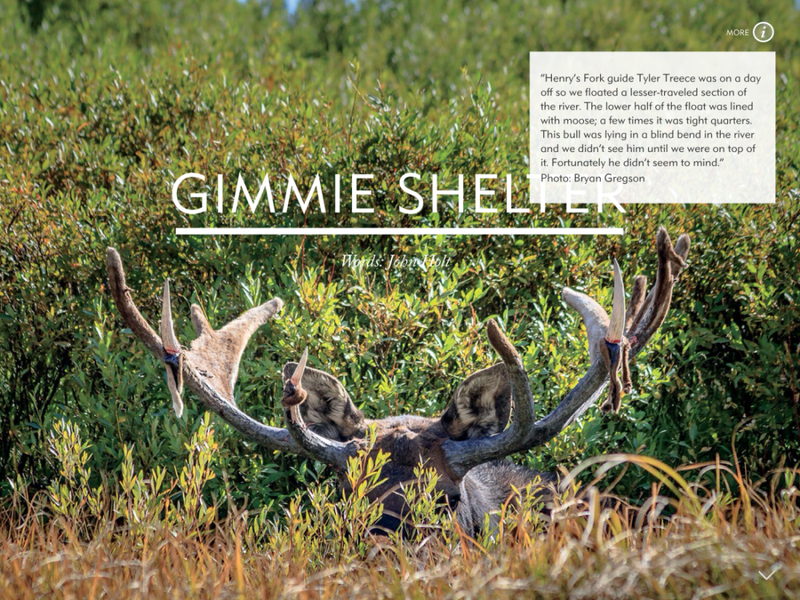 Be sure to check out the words penned by Mike Sepelak in the new issue. 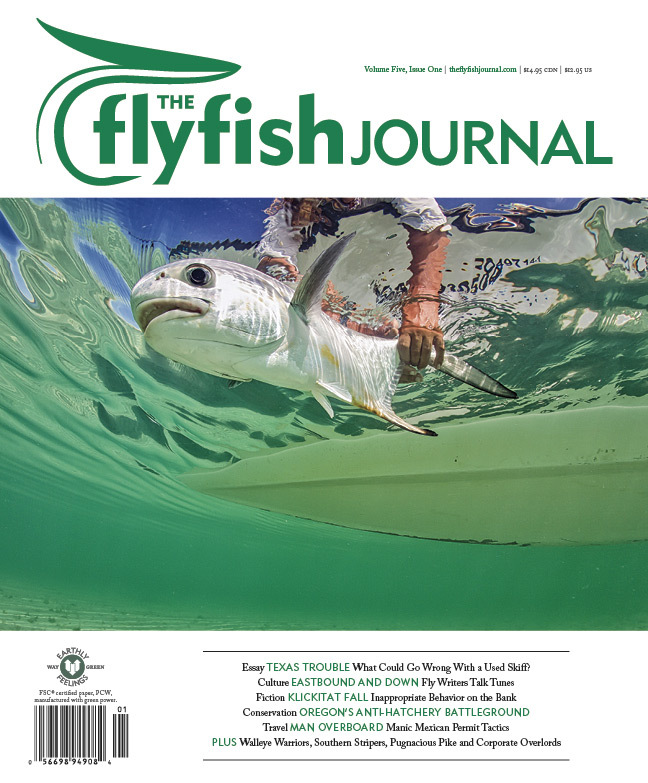 I am very excited and beyond humbled to have an image on the cover of the new issue of The FlyFish Journal! 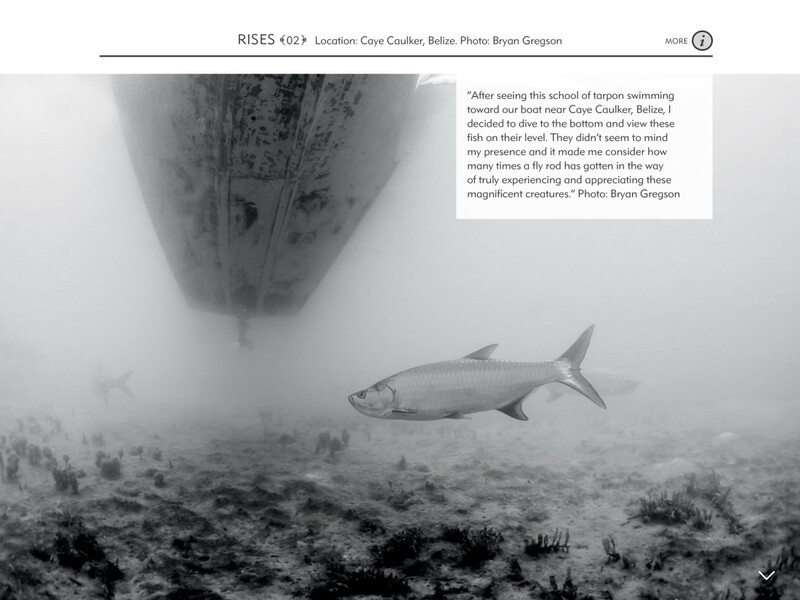 This was a great trip to the Yucatan, one I will never forget. 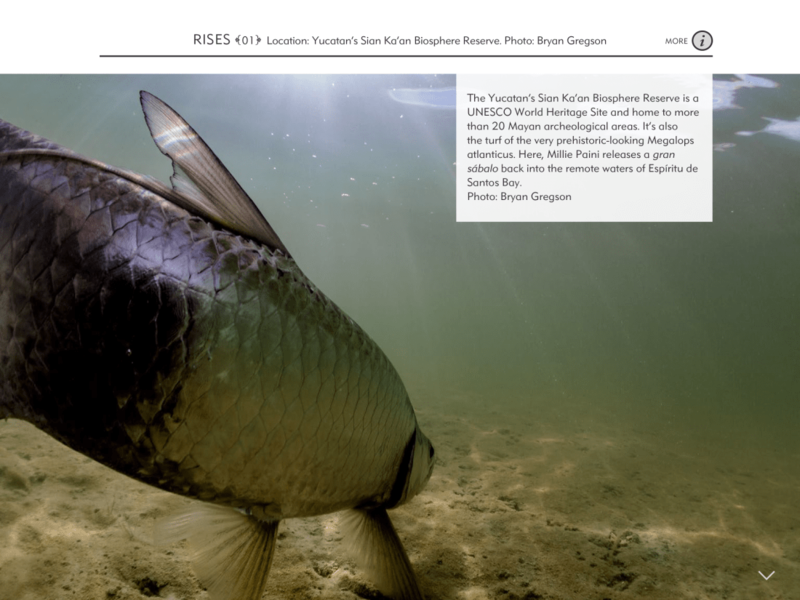 Big thanks to Rita Adams for catching such a beauty and to the great folks at Casa/Playa Blanca Lodges.